At Evince Development, CodeIgniter Development Company, our expert CodeIgniter Developers can avail you all the powerful and exceptional features of PHP framework for result oriented web application development. We are leading Offshore CodeIgniter Development Company and offer various CodeIgniter Development services which includes hire dedicated resources or fixed cost development. We create full-featured web applications with the help of CodeIgniter framework and offer clients unique solutions with quality work. We provide clients a propelled CMS framework that empowers them to run various sites while utilizing a solitary back-end code motor and this is made conceivable with the assistance of CodeIgniter structure. 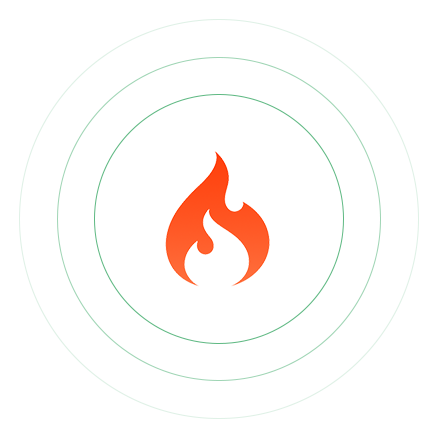 CodeIgniter is one of the most popular and open source PHP application development frameworks in the world of web development. It is based on MVC development pattern that helps to develop dynamic and instinctual websites. Compared to other top frameworks CodeIgniter is fastest, lightest and behaves less like a framework and have highly interactive interface with development friendly tools. CodeIgniter has in-built libraries and reduces the time involved in writing complex codes from the scratch. Our experts with incredible knowledge and years of skill guarantee that your business achieves unrivaled position and sets another level of accomplishment. Evince is the place where you can find the best CodeIgniter development services, integration and customization tailored as per your requirements.